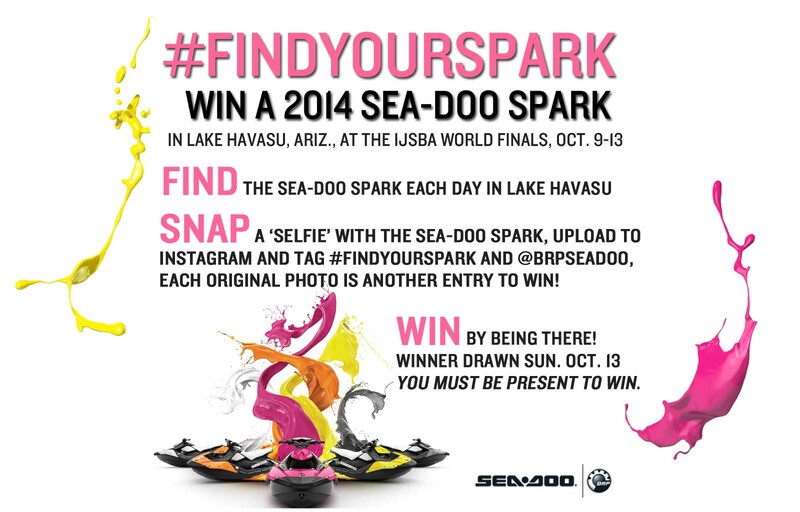 Join us at the IJSBA World Finals and YOU can enter to win a 2014 Sea-Doo Spark watercraft! 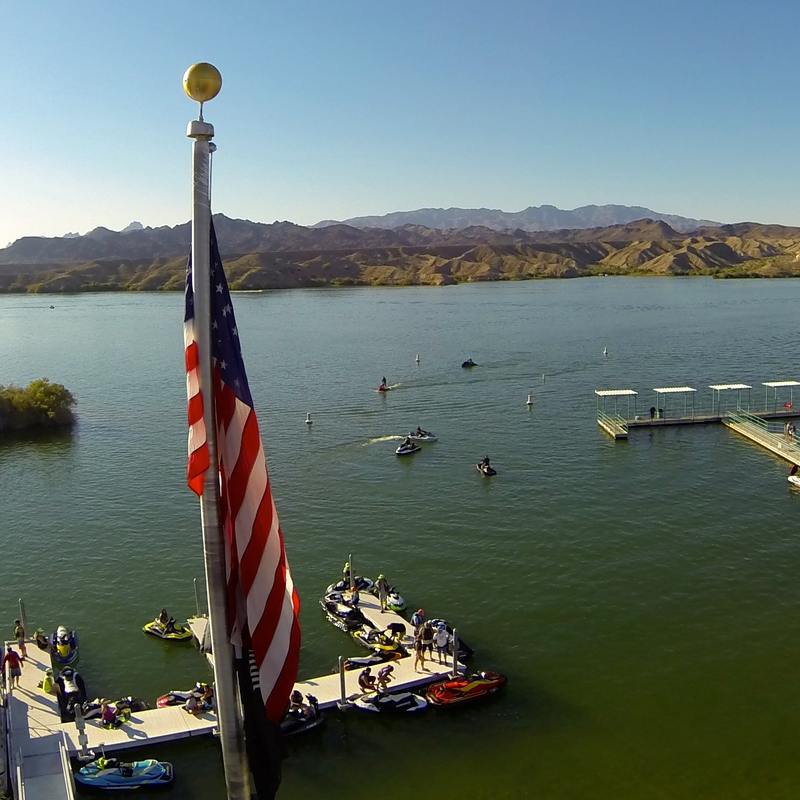 The International Jet Boating Association’s (IJSBA) World Finals are Oct. 5-13 at the Crazy Horse Campgrounds in Lake Havasu City, Ariz. 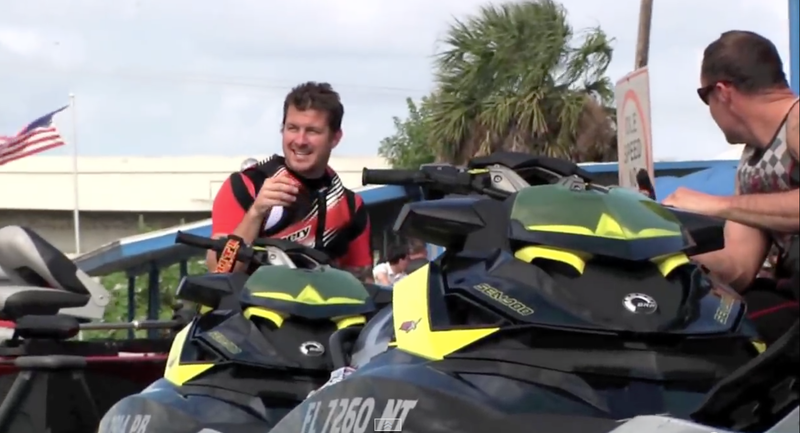 This event attracts the best racers from all over the world competing to win the coveted 1st place titles in their class. 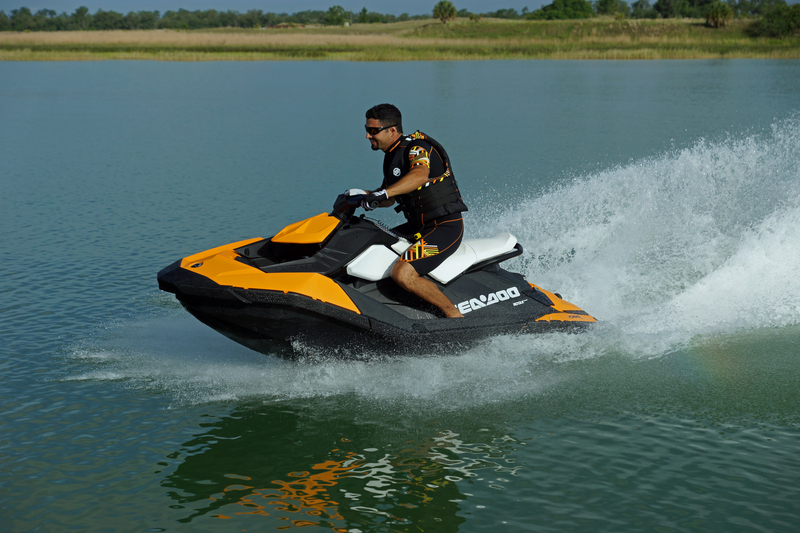 Participants and spectators, over the age of 18, in Lake Havasu City will have the chance to win an all new 2014 Sea-Doo Spark watercraft at this event. 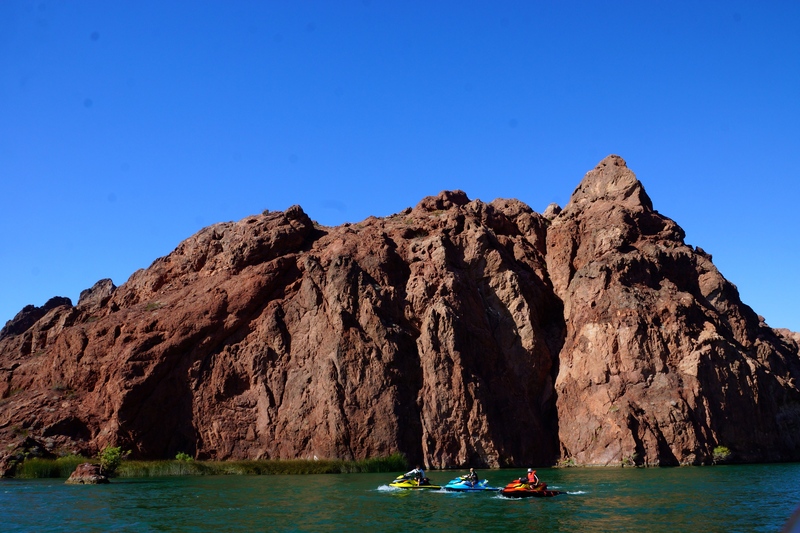 Sea-Doo Spark watercraft will be strategically located in Lake Havasu City from Oct. 9-13 and will appear in new locations each morning and evening. 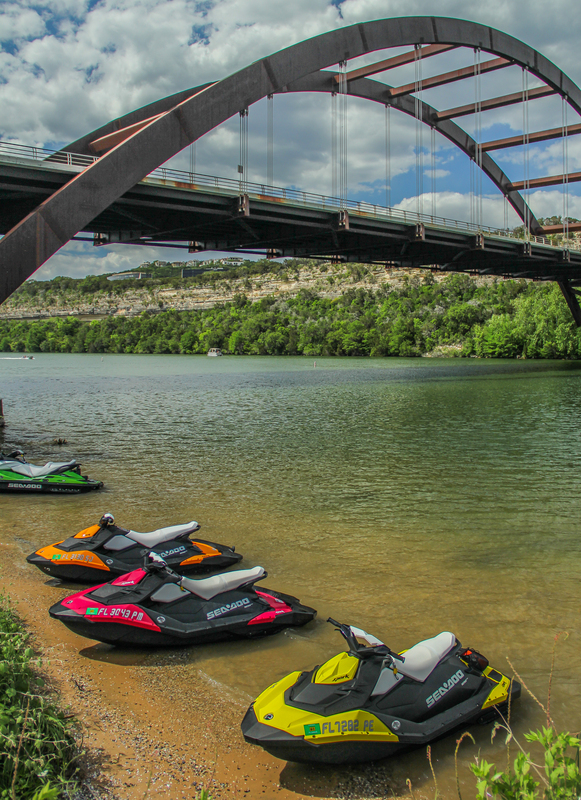 To enter to win, find the Sea-Doo Spark watercraft in the announced locations, snap a selfie with the Sea-Doo Spark, upload to Instagram, hashtag it #FINDYOURSPARK and tag with @BRPSeaDoo. 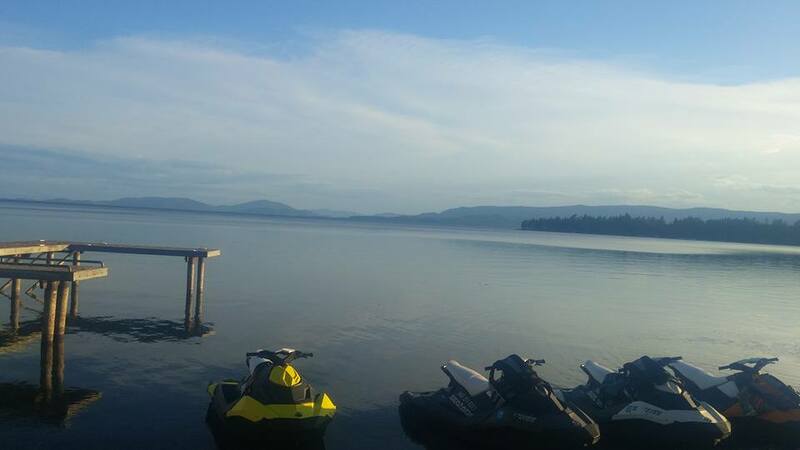 Each original selfie photograph submitted of the entrant with the Sea-Doo Spark watercraft entry qualifies as an entry into the contest. The contest will be live on Wed. Oct. 9, 2013. 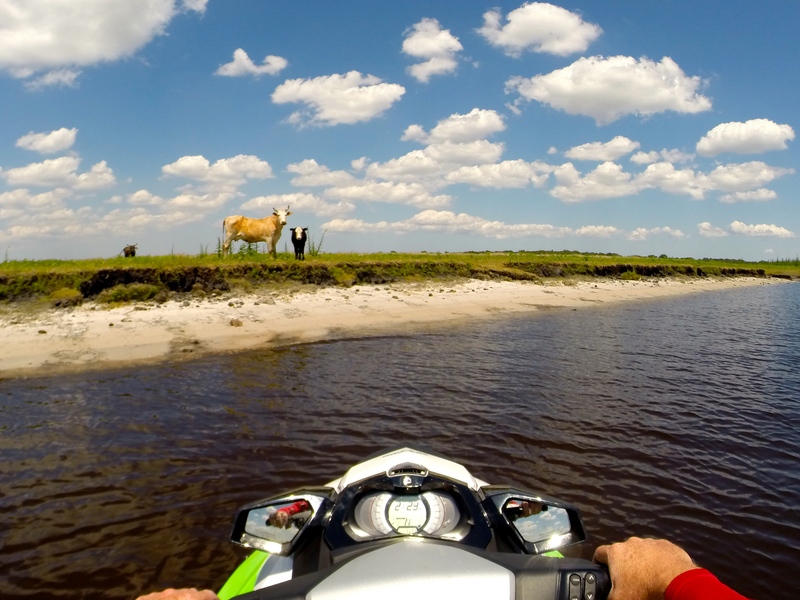 Each day at the World Finals, in the morning and in the afternoon, we will announce the Sea-Doo Spark location of the day on Instagram and our Twitter feed @BRPSeaDoo. 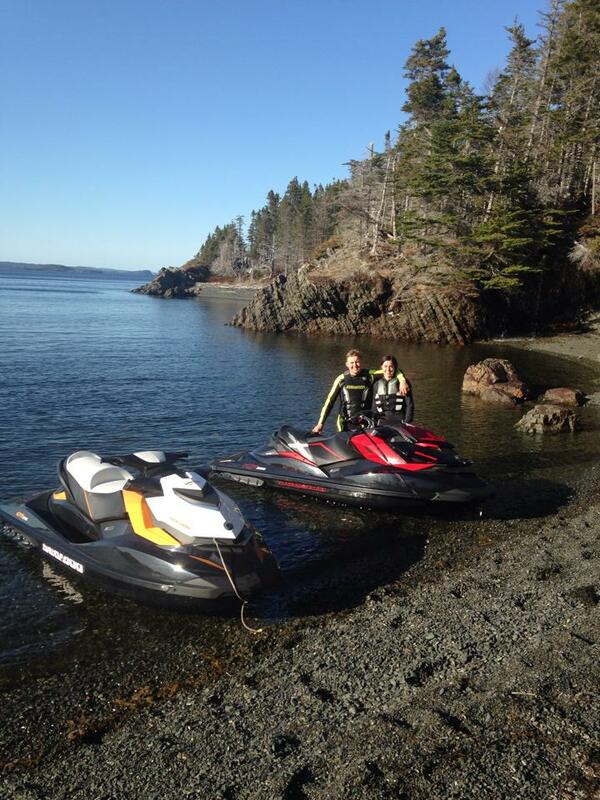 Find the Sea-Doo Spark in new locations each morning and afternoon. 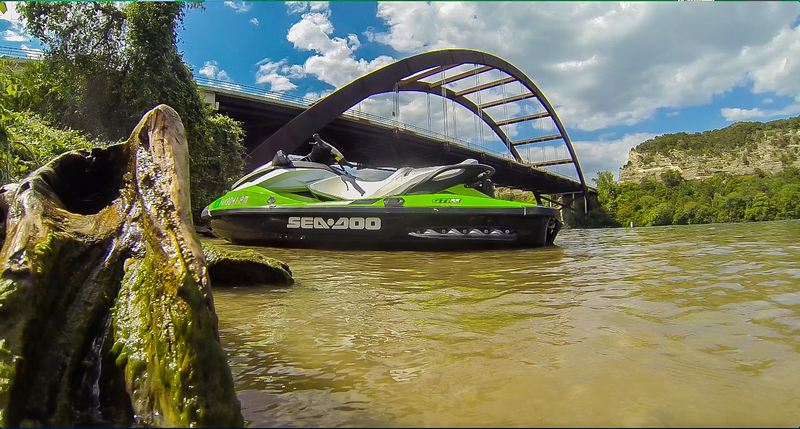 Take a “selfie” (a picture of yourself) with the Sea-Doo Spark and upload to Instagram. 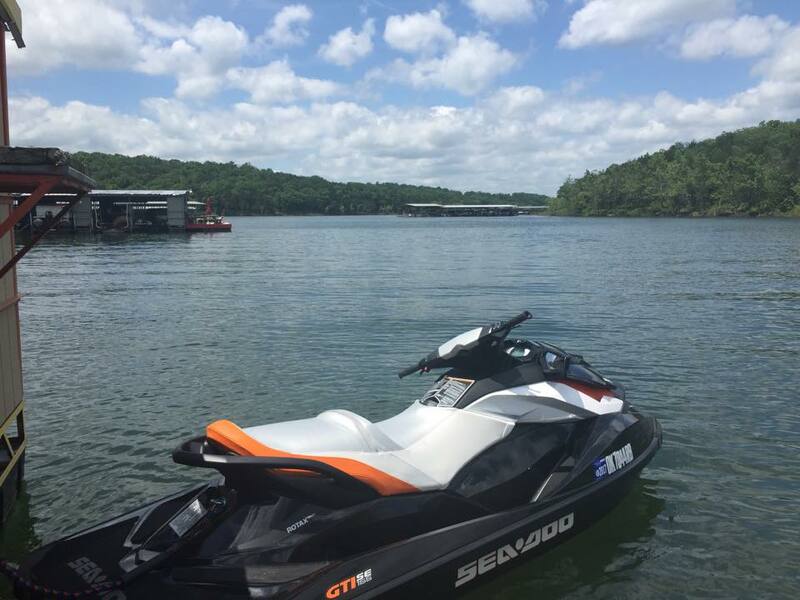 Tag the photo with #findyourspark and @BRPSeaDoo. 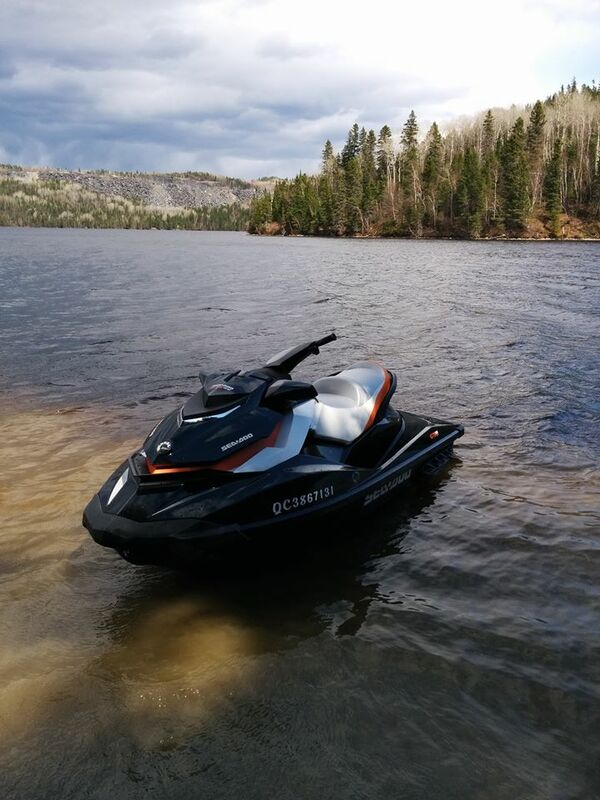 Each original selfie photograph submitted of the entrant with the Sea-Doo Spark watercraft entry qualifies as an entry into the contest. The winner will be drawn at random from all Instagram entries at the World Finals on Oct. 13 at approximately 1:00 p.m. at the Crazy Horse Campgrounds. The contest is open to participants from the United States and Canada (excluding Quebec) who are over 18. Participant MUST be present to WIN. For detailed rules click here. 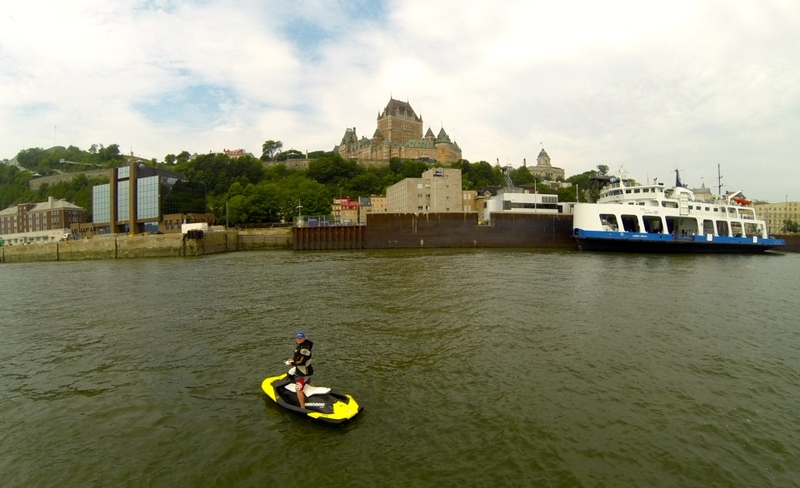 The Ride for Dad event started in 2000 as a result of that sentence and serves as an inspiration for many people in Canada to raise money for prostate Cancer awareness through local rides. 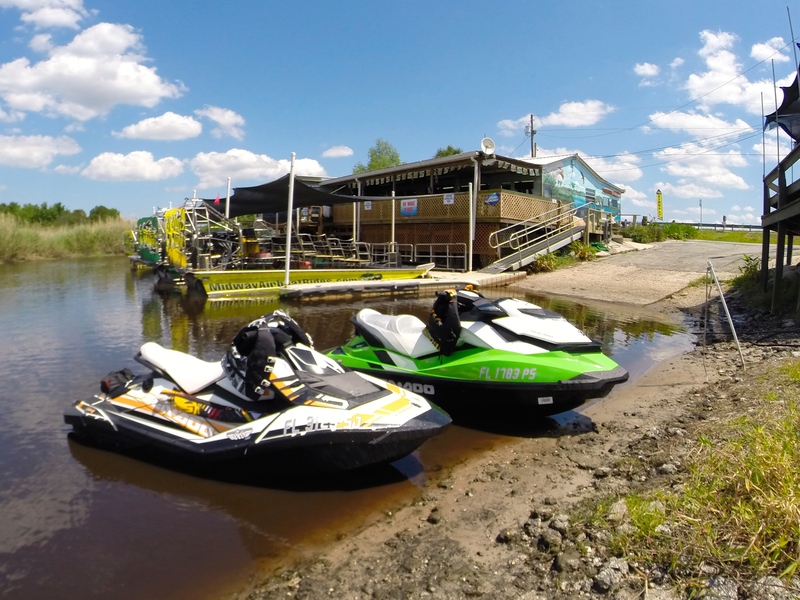 The event originally stated out as a motorcycle ride and has grown over the years to include watercraft, snowmobiles and ATVs. 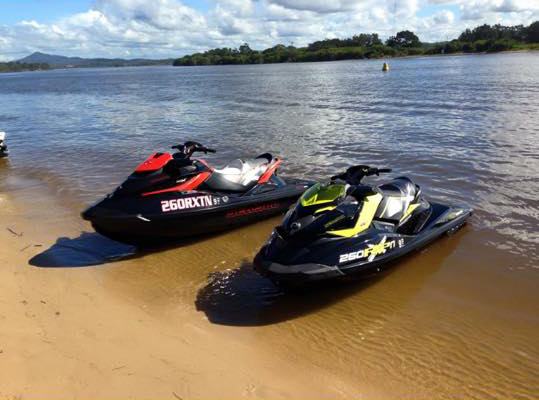 The first watercraft ride took place last weekend in Eastern Ottawa and there are two additional rides planned: Jul. 28 in Windsor, and Aug. 24 at the Ed Huck Marina in Rockport in Ontario. 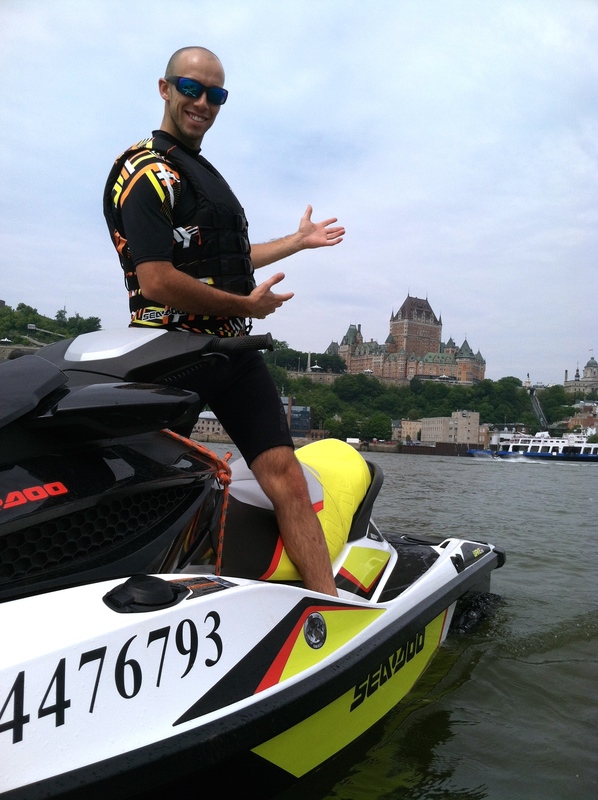 This day ride takes place on the St. Lawrence River between Kingston and Iroquois, Ontario. You can start at either end. The main channels are well marked and it’s tough to get lost with a river shore on either side! The north side of the river is Canada and south side is United States, so don’t set foot on shore of the country you’re not a citizen of without checking into customs & immigration (bring your passport). 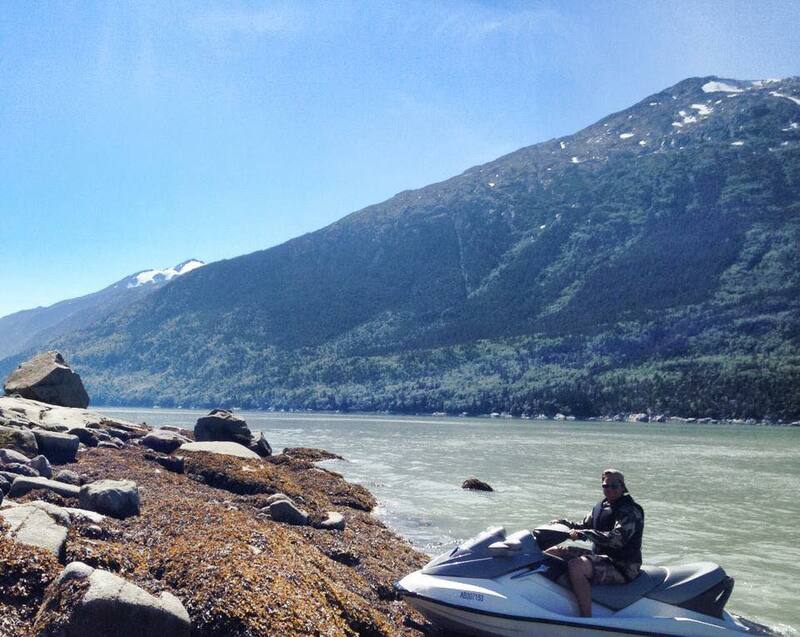 As Canadians, we simply make all our stops on the north side, but ride on American waters for about half this tour. 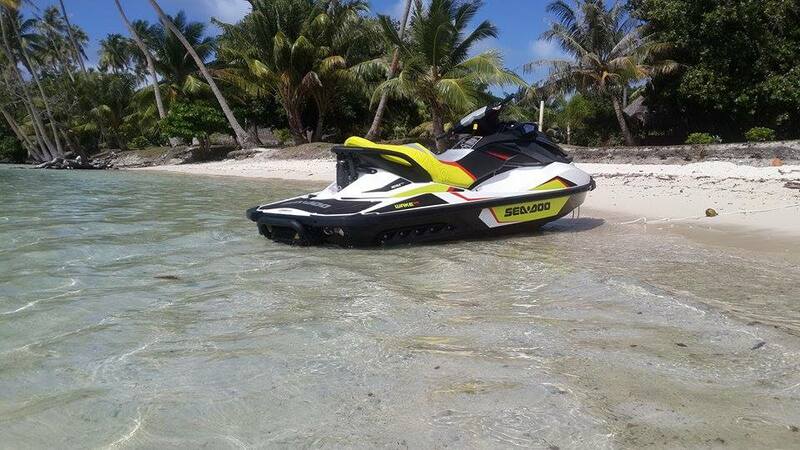 Any Sea-Doo PWC rider with even limited touring experience should be able to handle the 1,000 Islands and there’s always lots of boaters around to ask for help. Good cell service throughout. Talk to you next time!